Instagram marketing is always changing and with that said, you might have found that your followers on Instagram have comes to a halt when it comes to growth. If you have noticed followers dropping off or just barely any growth, you might need to adjust your strategy. 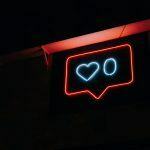 Take a look at these 10 tips from San Diego Marketing to grow your Instagram followers. One of the most overlooked ways to grow your followers is by posting consistently. Think about it, how many followers did you gain from your last post alone? Take that total and multiply it by at least one post per day. How many followers is that in a week? You can do the simple math. When you post consistently, that gives you a higher opportunity for your content to be seen by more people. If all you do is post photos, that is a big indicator as to why you stopped receiving followers. In order to gain more followers, it might be wise to have a bit of variety in your content. This means going outside the box and posting better content that is a different medium. Switch it up by posting videos. Every day, share a story of what’s going on at your business, or strategically plan out content throughout the week. Go live regularly because it will make your story show up first on newsfeeds. Get outside your comfort zone by switching up your content. 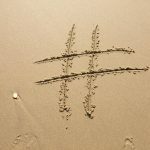 One big mistake San Diego businesses tend to make with Instagram marketing is not hashtagging correctly. This means they post hashtags without doing any research. Take a look at our last blog to learn more about how to hashtag correctly and effectively. Using good hashtags can expose your content to more people, therefore gaining you more followers. Many Instagram accounts with a large number of followers are open to the idea of collaborating with other accounts if it will benefit them. Reach out to large accounts and ask if they will share your content either for a price or for a favor. This may include you posting about their account. Who knows, you might make a new business connection! Reach out to big accounts to see how you can collaborate and expand your followers. If your followers take a picture of a service you provided of them or shared a photo of your business, be sure to repost their photo and tag them in it. This not only shows how much you care about your customers, but it encourages your other followers to post about you. Make it fun by giving your followers a unique hashtag to use when they want you to repost them. When your post is just as important as what you post. If you are posting at the wrong times, nobody is seeing your content thanks to Instagram’s algorithm. Take a look at your insights on Instagram to see when your followers are most active. Take note of both the days and times so you can post more effectively. This will help your content be seen by more people. If you aren’t looking at your analytics, you are wasting time. Go through your analytics on Instagram to see which posts are performing and which aren’t. This will give you an idea of what to and to not post in the future. Posting only exceptional content will help you grow your followers. 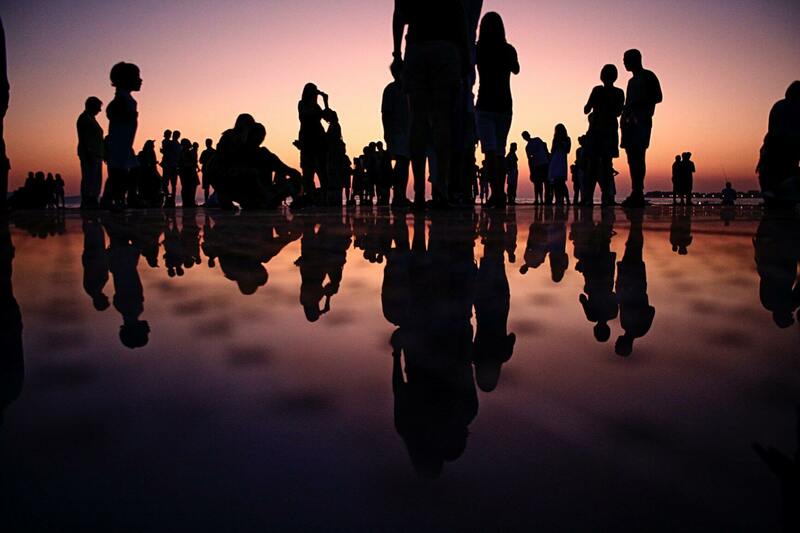 Engaging with your followers is just as important as gaining followers. Building a relationship with your followers is a great way to encourage them to stick around as well as show new followers that you care. Go through your newsfeed and engage with your followers by commenting and liking their posts. Also, reply to their comments on your own posts. Lastly, engage with random users by going through posts on certain hashtags and geolocations to find new potential followers. Hosting a contest is an easy and fun way to grow your followers without breaking the bank. Offer a gift card to someone at random for following you and tagging 6 of their friends on your Instagram. After they enter your contest, thank them in the comments. Whatever you post on Instagram is good content that can be shared on other social media platforms. Make sure that you cross-post your Instagram content to also go to Facebook, Twitter, Tumblr, and even Youtube. This will draw in even more followers. If you want to learn more about growing your Instagram business, consult with San Diego Marketing by giving us a call or visiting our online contact form. 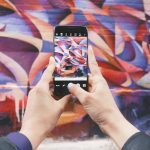 We look forward to helping you grow your Instagram followers.